Solid wood , colonial 5 piece , good condition. Coffee table in good condition. 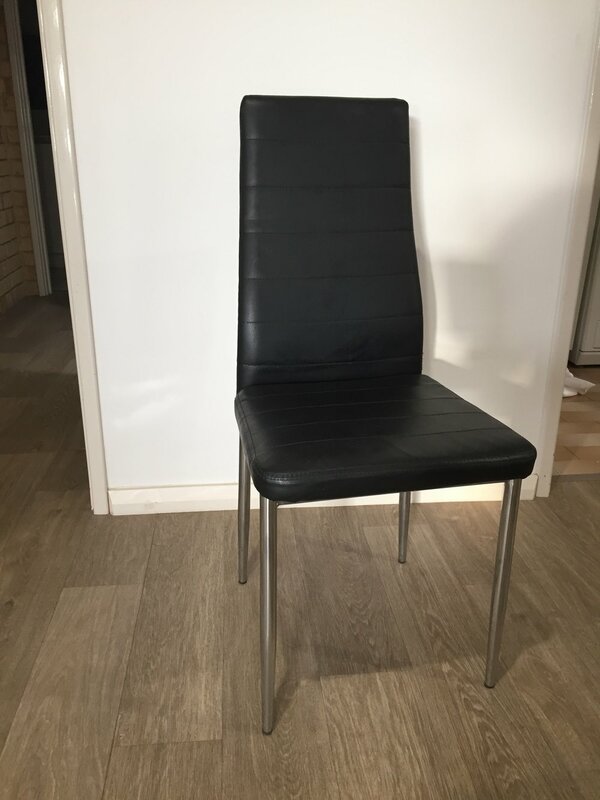 Pair of kitchen chairs in good condition.txt for pic. For sale is a wooden TV Cabinet and coffee table. Table needs fixing the drawer rails. Both in good condition.$200 negotiable. Cornerdesk....1500x1800x700hx700 deep great condition no holds pick up only.